Have an idea for a website based product or service that you want to market? We can help! Our team of experienced website developers can provide you with dynamic, database driven website based solutions to meet your organizations needs or just to simplify everyday tasks. We are a full service custom website design, website development and internet advertising company headquartered in Naples, Florida. 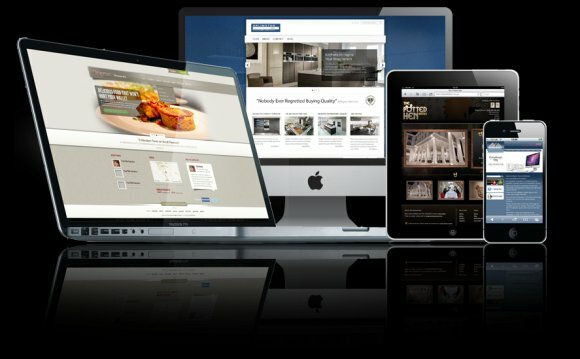 Experienced in creating simple informational websites to large dynamic, database driven websites. We design and develop for a wide variety of industries, services and individuals. We work with you from the start and as your business grows. We lead the industry in hosting and maintenance packages! One low flat rate covers your access to our services and prompt maintenance response. Get your company's website visitors to become loyal customers or members. We can help maximize this with our marketing experience. WordPress makes it simple to update your website, establish a blog and more. Let us help you get it setup correctly and show you the ropes. Setting up or converting your website to a CMS puts you in control of your content. Update your website without any programming knowledge. Failing to plan is planning to fail. Years in the business allows us to provide a full range of business and marketing consultancy services. Have a project that your client needed done yesterday? We can help! Our affordable piecemeal services will make you and your client happy.